As we officially wrapped up the year behind us, it is time to draw the line and check the situation on the art market. With the fiscal year ending July 1, 2014, revenues smashing the $2 billion mark prove that the contemporary art market it hotter than ever. This being said, many internet portals and art market experts began making a list of the richest artists of the just ended year. NY Observer decided to investigate who is topping the list of the artists whose works grossed unbelievably high prices mostly on last year’s auctions and to most people the result will come as no surprise. According to London-based art market guru Georgina Adam, author of Big Bucks: The Explosion of the Art Market in the 21st Century, only in the New York area around 75 artists are notching a net worth in excess of $1 million. First five places on the list of richest artists, all New Yorkers, are Jasper Johns, Jeff Koons, Cindy Sherman, Richard Prince and Chuck Close. 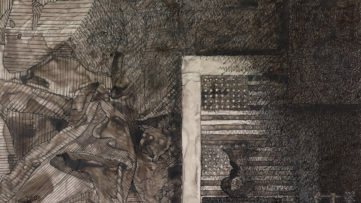 With a career lasting over half a century, it comes as no wonder that the art of the renewed and prolific American artist Jasper Johns tops the list. 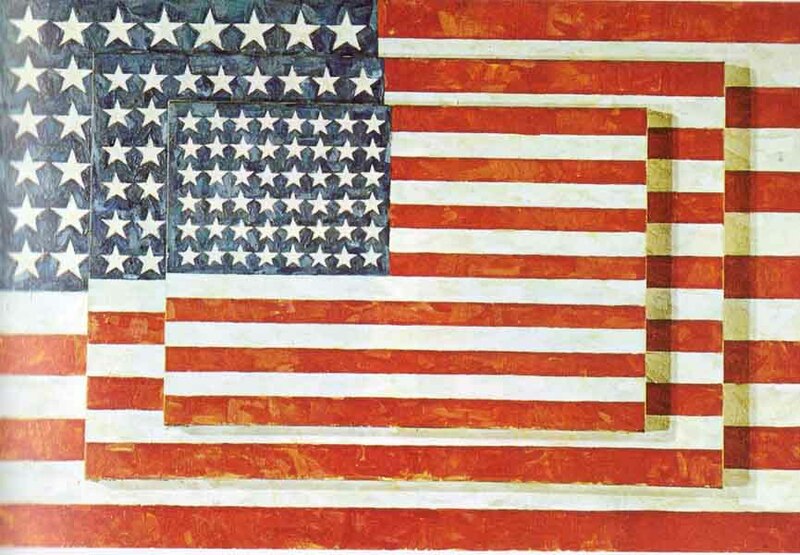 Although mostly known to the wider audience for his renderings of the American flag in all manner of media, including bronze, lithographs, prints, it is John’s encaustic paintings that earned his the number one spot of the richest New York artists of 2014. 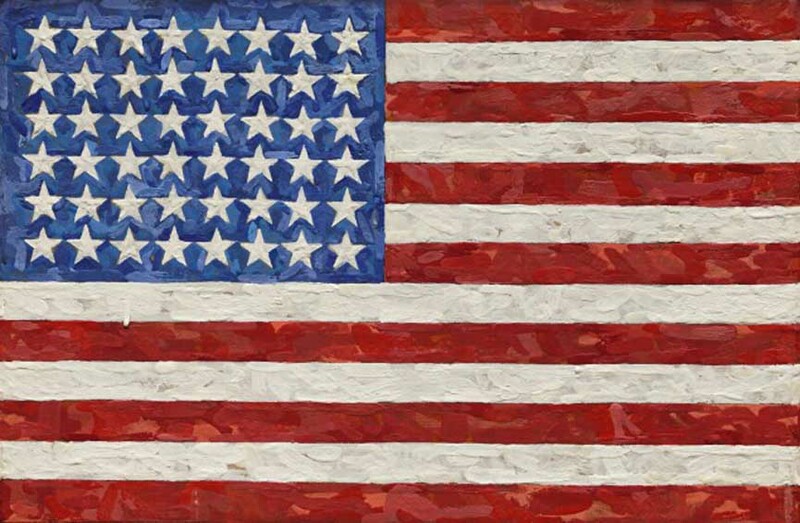 This past November, the artist’s 1983 piece entitled Flag, an encaustic on silk flag mounted on canvas measuring 11 5/8 x 17 1/2 inches, blew past its $15 million to $20 million estimate, to fetch $36 million at Sotheby’s New York. The previous record for Mr. Johns at auction had been set by a larger edition of this iconic subject executed in the mid-1960s and acquired by the late author Michael Crichton, which sold for $28.6 million at Christie’s New York in 2010. The next name on the list has three times lower estimated net worth, with “only” $100 million. It is the artist most of you probably expected as the number one. 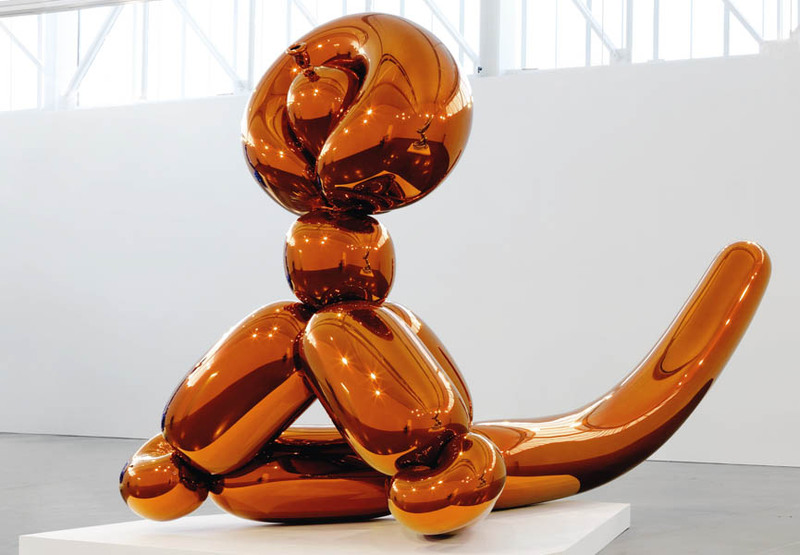 It is Jeff Koons who was, only in November 2013 officially announced the most expensive living artist at auction when his mirror-polished stainless steel Balloon Dog (Orange), 1994 – 2000, sold for $58.4 million at Christie’s New York. However, things in the art world change very fast, but that doesn’t seem to concern Mr. Koons, as he told Bloomberg, “I don’t believe that artists really are interested in money. That’s not the motivation for art.” Still, it didn’t hurt when his Balloon Monkey Orange, 2006 – 13, sold for $25.9 million at Christie’s New York in the wake of the artist’s retrospective at the Whitney Museum of American Art. The only woman on the list and as the third richest NY artist with an estimated net worth of $35 million is Cindy Sherman. Famous for her fantastic photographs depicting how women are perceived in society, held the record for the most expensive photograph ever sold at auction when her 1981 Untitled #96, brought $3.9 million at Christie’s New York in 2011. However, past November the artist broke her own record when a collection of 21 of Sherman’s black-and-white Untitled Film Stills dating from 1977 to 1980, found a buyer at $6,773,000, also at Christie’s New York. Her colleague in photography, artist Richard Prince also found a place on the list. 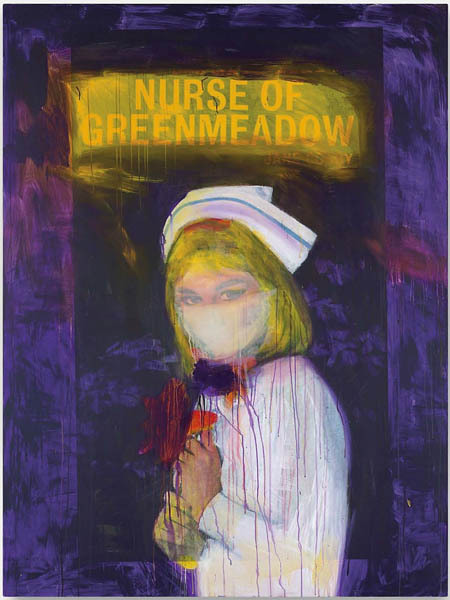 In May, the artist set the record for himself when a 2002 print, Nurse of Greenmeadow, brought $8.6 million at Christie’s New York. At that same sale, another Price piece, Untitled (Cowboy), a photograph from 1998, sold for remarkable $3.75 million. 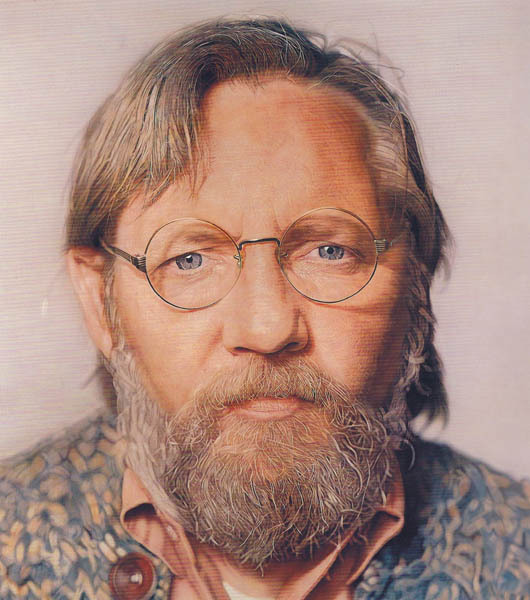 The last spot on the list is reserved for another photographer, the 74-year-old East Village-based artist Chuck Close. Famous for his massive gridded mixed-media portraits as well as probably the series he is most recognized for, raw photographs of celebrities, the interest for Close’s art never seems to fade. Proving this point is the fact that Close’s artist record stands at $4.8 million, set for John, 1971–72, an acrylic and gesso on canvas, which sold at Sotheby’s New York in May 2005. Close’s works are part of the permanent collections of institutions like Tate Modern in London and the Centre Georges Pompidou in Paris. If you want to be informed about the latest news from the art market, sign up for My Widewalls today and for free!